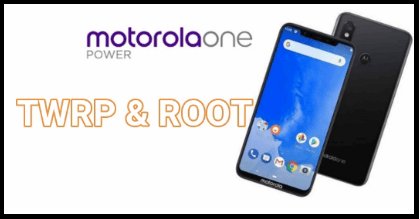 Motorola One Power Root guide is here: Finally Motorola One Power has been released and good news is that official TWRP recovery for Motorola One Power is available to download. That means, Motorola One Power users can flash twrp 3.2.3.0 on Motorola One Power without any issue. Moreover, you have option to root Motorola One Power XT1942 safely. 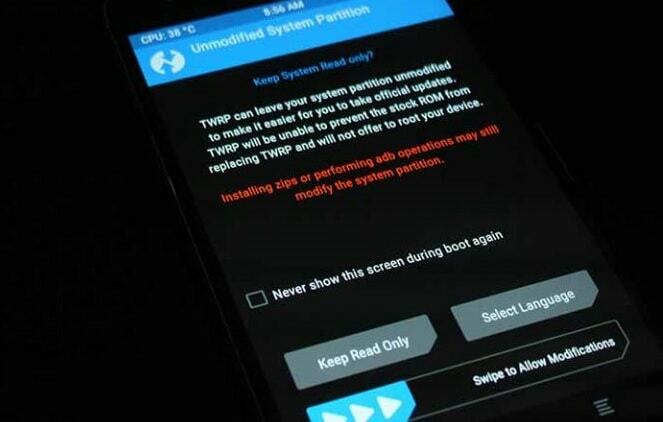 If you are an advance android user and have enough knowledge about rooting and custom recovery then you may jump directly on twrp flashing and rooting procedure. Otherwise, read more about twrp recovery and rooting from below section. 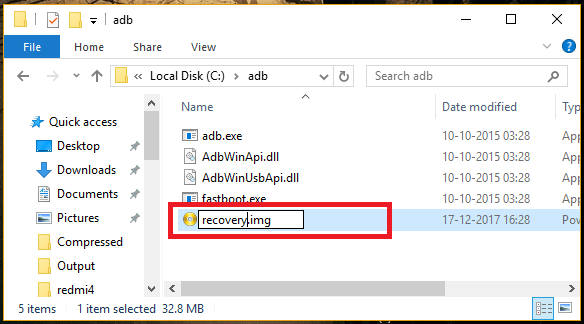 So I think, twrp recovery is most important custom setting for any advance android user who want to use their device with full potential. Take nandroid backup using twrp. Wipe or erase complete existing data of the device. Rooting is an advance android technique which allows you to modify or customize your own rooted device as a developer. If you an advance android phone user and want to customize your device in your own way then rooting is the perfect solution for you. Just get root access on your phone and apply the different android tricks & tweaks, install custom ROM & Kernal and install mod’s apps etc. If we talk about perfect definition of rooting, rooting is the process of gaining full control of the device. After gaining full control, you can use rooted device with full potentials. Without getting root privilege or root permission, you can’t change or modify the system files of the device. In short, root is must if you really want to work as an administrator on your device. Install different MOD’s on rooted device. Remove Pre-installed third party apps or Bloatware. 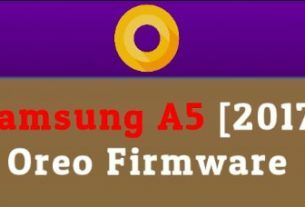 Over clock CPU or GPU to increase performance and speed of the device. Hibernate any apps to boost battery backup of the device. You can control batter consumption of battery to stop unwanted battery drain. User can change android IMEI or Device ID to apply different android tweaks & tricks. Enable hidden features of the device which are locked by manufacturer. Different customization and modifications like notification panel, status bar, LED light enable, face lock or disable etc. You can run special applications that require root permission, which are generally more power and feature-rich than other apps. Backup Your Android Phone from Bit to Byte. Block unwanted android aps easily. Change or spoof Mac address on the device. Stop apps in background to boost spped of the device. 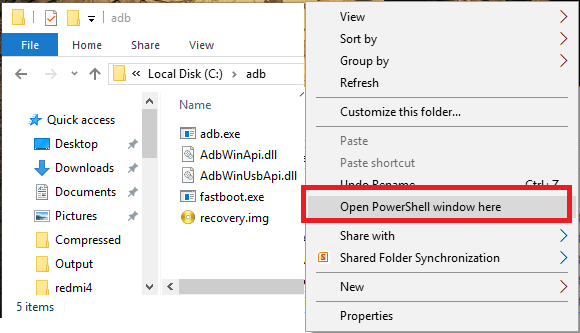 Get full control and access on root directory files and folders. Swap internal to externalto increase ROM of the device. Apply android trick to increase android RAM. Change boot logo or bootscreen of the device for different look. Now I hope everything is clear in your mind about twrp recovery and rooting. So if you really want to root Motorola One Power XT1942, you have to flash TWRP on Motorola One Power XT1942 first. Otherwise, there is no any method to root Motorola One Power without flashing twrp recovery. Same as, if you are trying to search a method to root Motorola One Power without pc then don’t waste your time. You can’t root Motorola One Power XT1942 without computer or pc. Pc is must to execute the fastboot commands for twrp recovery installation. So here we are splitting the complete tutorial in three different sections. Just download Motorola One Power XT1942 twrp recovery, root files and other files and follow the instructions as it is as shown below. Bootloader unlocking is the most important step in order to flash twrp or root the Motorola device. Same as other devices, Motorola/Moto devices come with pre-locked bootloader. It’s a security feature of the device that never allow users to modify the system files of the device. So before going to jump into rooting procedure, unlock Motorola One Power XT1942 bootloader and then come here again for next step. 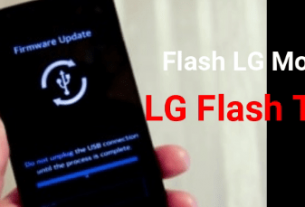 After unlock bootloader of Motorola One Power mobile, flash twrp recovery by following guide. This process will replace existing stock recovery with custom recovery. It’s really very important to install on the device because stock recovery can’t flash third party zip files like magisk, supersu and custom ROM etc. Make sure bootloader already unlocked on the device. Remove screen lock [Pattern lock / PIN lock]. Otherwise, you may face “Unable to mount storage TWRP error“. Connect the device with pc and move “No Verify opt Encrypt File” and “Magsik.zip” file into phone storage. Now install “Minimal adb & Fastboot tool” on pc properly. Follow the below guide. 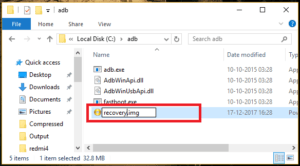 Now copy the downloaded “Motorola One Power XT1942 TWRP recovery file”, transfer it into adb folder location and rename it as “recovery.img” file. 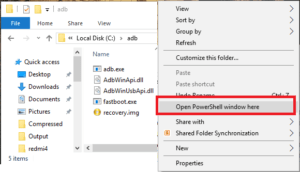 Click anywhere into adb folder, press & hold “SHIFT” key + “Right” click and select “open command window here” or “open powershell window here” option. It will open a new command window on pc. Now run the below command to check the device is properly connect with pc into adb mode or not. Now execute the below command to flash twrp recovery on Motorola One Power XT1942 mobile using fastboot command. Wait for few seconds and device will boot into newly installed twrp recovery. 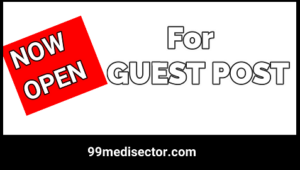 At the first boot, it will show the below screen to select “Read only” option or select “Swipe to allow modification” option. You may choose anything but we recommend you to select “swipe to allow modification”. Once you are into main menu, click on install, browse the “No Verify opt Encrypt File” from phone storage and swipe to flash. Wait to complete the flashing process and then come to main menu. Tap on “Reboot”>> “System” >> “Donnot install”. Here it may take long time to reboot at first boot, so sit back and wait for normal boot. Done!!!! 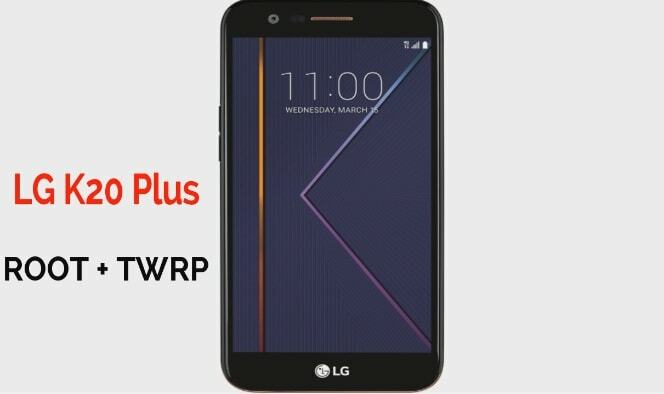 TWRP recovery installed on Motorola One Power XT1942 without any issue. This is the complete step by step guide to install twrp recovery on Moto One Power mobile. Go for the next step, if want to get root access. This is the final step to root Motorola One Power XT1942 mobile. No need to use pc to root Motorola One Power XT1942 at this stage. That means, root Motorola One Power without pc or laptop. Download Magisk zip file [Root File] and transfer it into phone storage. Now boot Motorola One Power XT1942 into twrp recovery manually. Power OFF >> Press & Hold Volume Up Key + Power Key togather at the same time. Once you are into main twrp recovery menu, tap on “Install” button and browse the “mggisk.zip file” and swipe to flash it. Flashing process may take couple of minutes for flashing. Finally come back to main menu, click on “Reboot” >> “system”” >> “Donot install”. DOne!!! you have successfully rooted your Motorola One Power XT1942 mobile. Once the device restart, install any root checker app from Google play store and verify the root status. So this is all about “how to install TWRP on Motorola One Power XT1942 mobile?” and “how to root Motorola One Power XT1942 using magisk without any issue?” Simply follow the above steps as is as shown in tutorial to get full root access on Motorola One Power, including twrp recovery. Once the device rooted, you are free to apply different modification, customization as a developer. Moreover, you are able to flash custom ROM, karnel and Xposed framework for android tweaks & tricks. Till now getting any issue in any step or have any quarry regarding the post, please leave your comment below.